The race was suspended for more than half an hour after a huge pileup at Police Bend accounted for 12 of the runners from the 20-car field. 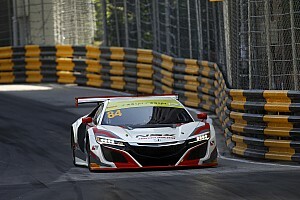 Officials issued a restart time of 1320, with the race time extended to 25 minutes. 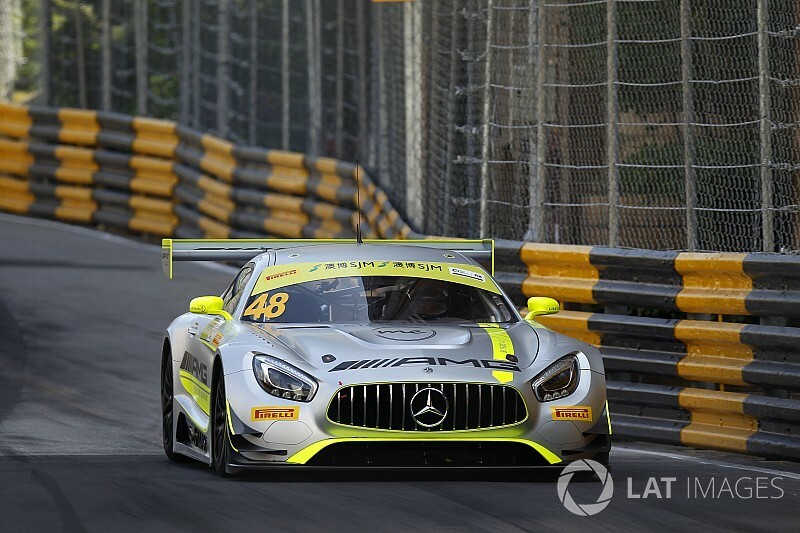 Maro Engel had been due to head the field on the restart, but his Mercedes-AMG GT3 sat stationary in the pitlane as the remaining cars headed back onto the circuit. 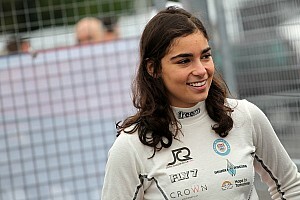 Polesitter Mortara therefore assumed the lead when the race got back underway after two laps behind the safety car, and gradually pulled clear of the chasing BMW Team Schnitzer BMW M6 GT3 of Augusto Farfus. 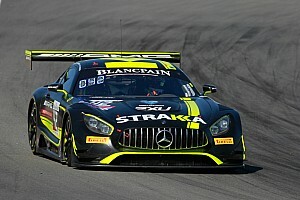 Mortara, a three-time winner of the GT race with Audi, eventually won by 1.566 seconds from Farfus, with Raffaele Marciello completing the podium. Robin Frijns was 17th on the initial start after a brush with a wall in qualifying limited his running, but he was able to return to the pits once the blockage was cleared and brought his Team WRT Audi R8 LMS home in fourth ahead of Australian Supercars regular Chaz Mostert (BMW M6 GT3). Darryl O'Young and Hiroki Yoshimoto were the other drivers to finish on the lead lap, while Engel did join the race and was classified one lap down.